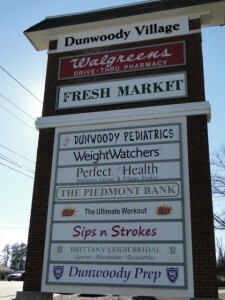 Here are the top 10 reasons we love Village Mill and the Dunwoody area. outdoor pavilion. 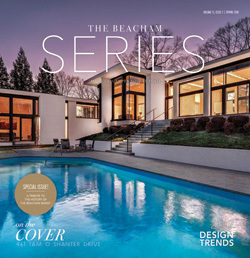 Competition swim and dive programs are available for children and tennis programs for adults. Membership is open to Village Mill residents and nearby neighborhoods. Each July 4th Village Mill has its own parade with decorated bikes, wagons, strollers and more. Location just North of I-285, East of GA 400, residents enjoy the easy access to Buckhead, Sandy Springs, Alpharetta, Vinings, and Midtown Atlanta. About a mile northwest of Village Mill, Residents can enjoy the quaint downtown Dunwoody Village filled with local boutiques and restaurants or head west or Village Mill for an endless about of shopping and dining in the Perimeter Mall area. See map of Village Mill. Shopping – Residents love the conveniences of the many shopping opportunities within a very short distance west of the neighborhood. 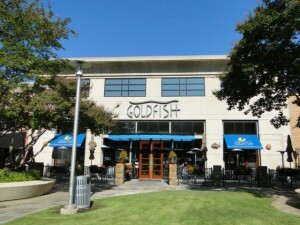 One of Metro Atlanta’s top malls is located at 4400 Ashford Dunwoody Road in Dunwoody. 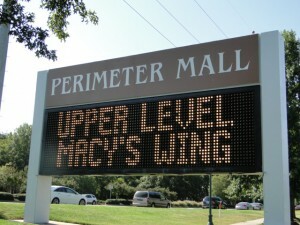 Dilliard’s, Macy’s, and Nordstrom can be found Perimeter Mall along with 200 plus stores. Various centers around Perimeter Mall offer even more shopping options. Perimeter Place offers Super Target, Office Max, Verizon, Ross, and Loehman’s. Off Broadway Shoes, Old Navy, Marshall’s and Best Buy are located in the Perimeter Expo Center. Office Depot, Babies R Us, Stein Mart, Michael’s are all found at Perimeter Pointe. West of Village Mill, the Perimeter Mall and surrounding area is home to Maggiano’s Little Italy, The Cheesecake Factory, Hudson Grill, Season’s 52, Twisted Taco and Eclipse Di Luna. J. Alexanders, McCormick & Schmick’s Seafood, P.F. Chang’s China Bistro, Brio Tuscan Grille, Chili’s, Twisted Taco are all found less than a 1/2 mile from the mall. In and around Dunwoody Village dine at Mellow Mushroom, The Dunwoody Tavern, Village Burger. 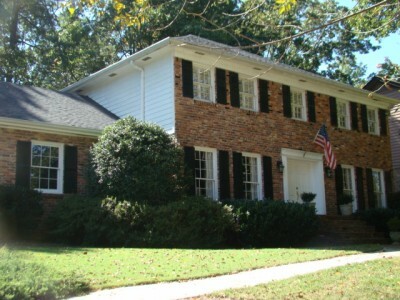 Great Dunwoody Schools – For the 2011-2012 school year, Village Mill residents are zoned for Kingsley Elementary School, Peachtree Middle School and Dunwoody High School. Great Schools gave Dunwoody High School a distinguished 9 out of 10. Over 100 acres of green space minutes from Village Mill. Not only is Brook Run Park home to many of the Dunwoody annual events, it’s also home to a dog park, skate park, community garden, trails, playground and multi-use fields. Brook Run Park is a top spot for Dunwoody residents. to enjoy the outdoors. 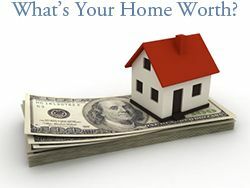 It is located at 4770 North Peachtree Road in Dunwoody. Annual Events – Dunwoody offers many fantastic annual events to bring residents of all ages together throughout the year. Annual Dunwoody events include: Taste of Dunwoody, 4th of July Parade, Wesleyan Artist Market, Dunwoody Lemonade Days, Dunwoody Art Festival, Light up Dunwoody, Dunwoody Home Tour, Marist Holiday Traditions, and Dunwoody Music Festival and Chili Cook-Off. Georgia Perimeter College is located directly east of the neighborhood entrance. Whether you want to start working on a new career, take continuing education classes for your current career or looking for employment in the educational system, Georgia Perimeter College offers the conveniences of being close to home. GPC also has fine arts events that the community can attend. 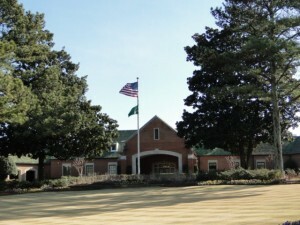 Dunwoody Country Club – A private club, Dunwoody Country Club offers an 18-hole golf course, swimming, tennis, fitness center, and a clubhouse. Dunwoody Country Club is located a short distance north of Village Mill at 1600 Dunwoody Club Drive, Dunwoody, GA 30350 (770) 394-4492.